We are experts in financial services. And we provide public relations and consultancy services to the financial services industry. We use in-depth technical knowledge of financial services, coupled with a strong network within both the financial services marketplace and media, to deliver excellent results for clients, consistently. Advising companies at senior level on a range of areas including strategy, communications, trust, market intelligence, product development and much more. Our skills and international experience can help to provide far more than basic public relations. We understand financial services, financial advisers, consumer behaviours, legislation and regulation. And we work and respond fast. Put simply, as long as it's good for customers, we make what you do a little bit better. Kevin has been in financial services for over twenty years. Beginning as a mortgage adviser, he joined LifeSearch in 2000 and became Head of Protection Strategy and Director of PR. In 2008 he joined PruProtect (VitalityLife) as Director of Protection Development, which included sales, marketing, product development and PR. A previously qualified IFA and mortgage adviser, Kevin is a well-known industry figure who speaks regularly to the media and at conferences on all matters related to protection. Kevin has been named the Protection Review Personality of the Year and voted the second most influential person in the UK protection industry of the last ten years. Kevin is also Chief Executive of Protection Review and co-Chair of the IPTF. A keen Arsenal fan, he has also been known to play keyboards in various bands over the years. Matthew has worked in PR, marketing and journalism for over 20 years. After working at a national news agency and as a freelancer, Matthew began working with Brent Council in 2004 where his responsibilities included communications for the new Wembley Stadium. He joined financial advisers Baigrie Davies LifeSearch in 2007 where he won the Headline Money award for Best Protection PR four years in a row. 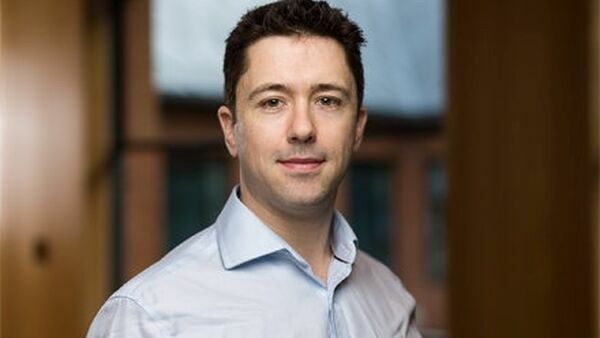 In 2013 he managed communications for the merger of Quilter Cheviot Investment Management before joining Legg Mason Global Asset Management as European Head of Communications. A keen fan of international travel and rugby, Matthew still writes the occasional travel article and supports Leicester Tigers and Blackheath rugby club. Suzanne works as a freelance consultant with Carr Consulting and is an expert in the fields of health, wellbeing and employee benefits. Previously Editor of Health Insurance and Deputy Editor of Money Management, along with freelance for the national personal finance press, Suzanne has won numerous awards for journalism. More latterly, she held Head of Communications roles at Bupa and Simplyhealth. Berni is a freelance consultant with expertise in corporate financial communications and previously worked in the media comms teams at Royal London and Legal & General. With over 25 years PR comms experience covering trade, consumer, personal finance, business and social media, Berni has developed strong relationships with key media contacts and has extensive knowledge of the personal financial sector, its various markets, products and services. An award-winning PR specialist for thought leadership and innovative campaigns, Berni provides strong strategic comms insight, development and delivery. 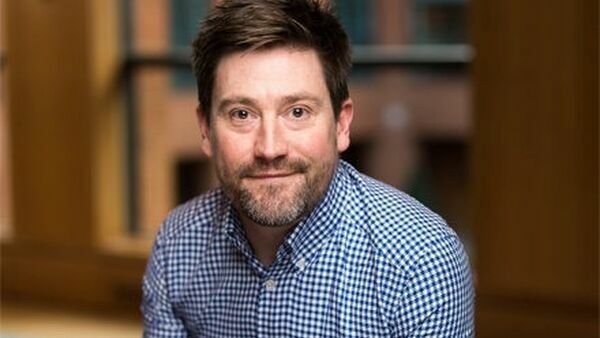 Dan has broad financial services communications experience having been Head of PR at Vitality and Head of Regional Media & Communications at Royal Bank of Scotland. 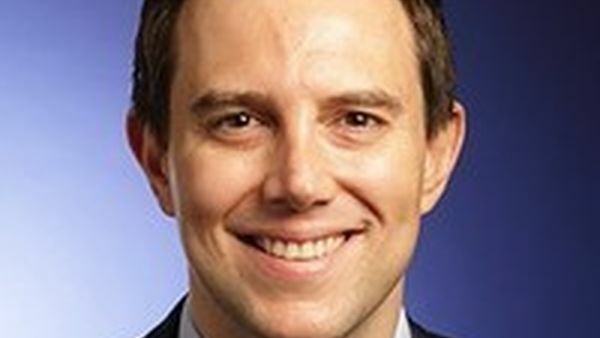 Prior to working in financial services, Dan worked in corporate affairs at News International (now News UK) and also held communications and marketing roles at a number of central government departments, including the Ministry of Defence, the Cabinet Office and the Central Office of Information. Dan is a trained journalist and worked as a reporter on regional newspapers and as a freelance journalist and sub-editor for various trade publications. 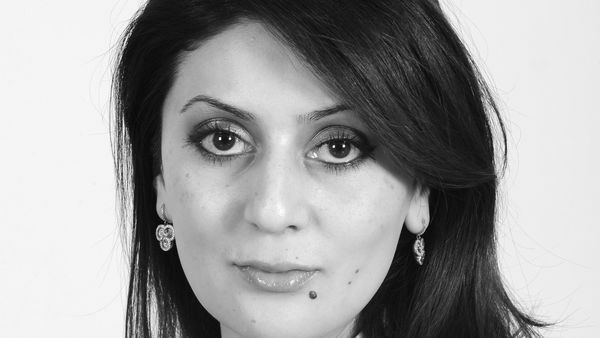 Malika specialises in media relations and corporate and financial communication and has advised a range of FTSE 100 and Aim listed companies, as well as privately owned corporates, professional and financial services firms. Malika has strong relationships with the UK national media, newswires and sector press. 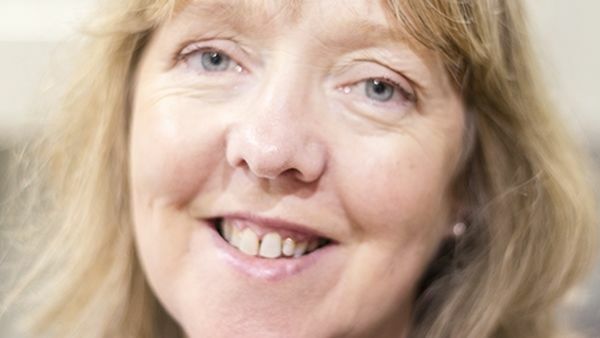 She has worked with a range of companies that include Friends Life, St James’s Place, Bank of Ireland UK, Arbuthnot Banking Group, finnCap, Norman Broadbent and SJ Berwin. She is fluent in English, Russian, Tajik (Farsi) and Uzbek. 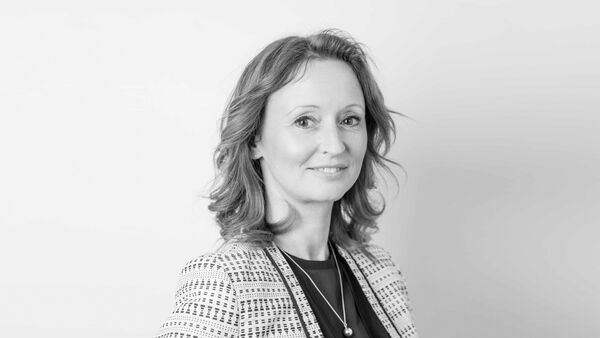 Chloe has worked in Executive Assistant positions for over 20yrs in various sectors from design, building services, IT solutions and education, to name a few. Chloe spent many years working for high profile Professors within the scientific research and medical profession, and amongst other tasks, she administered their highly demanding schedules, coordinated an annual summer school in Human Genetics for exceptional PhD students and was involved with the study - Deciphering Developmental Disorders. She has experience of working with various software platforms, and holds a broad knowledge surrounding administration, finance and event management. Chloe is Kevin’s EA and supports the Carr Consulting and Communications team.